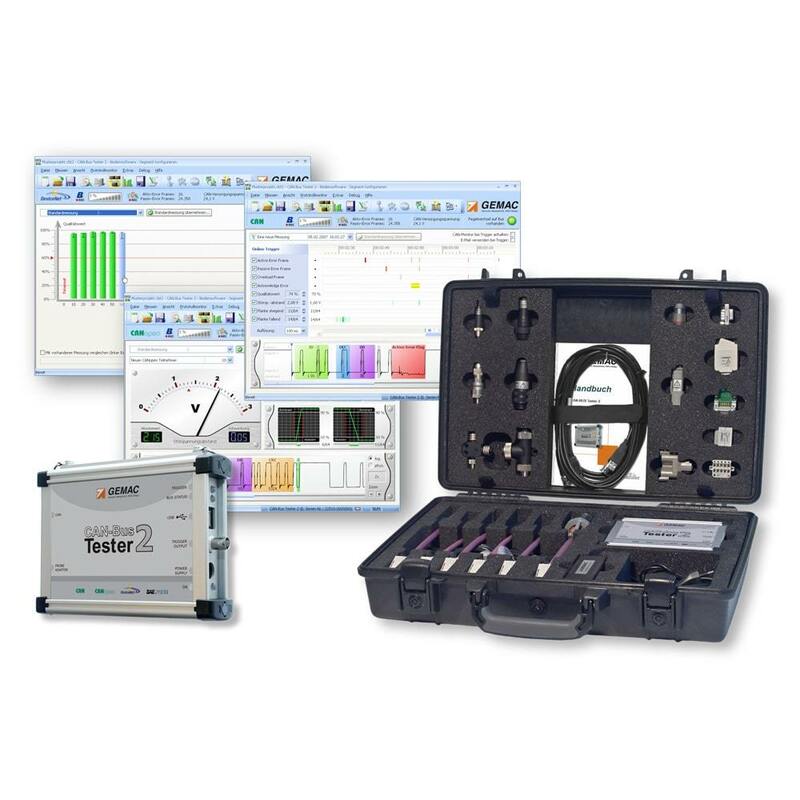 The CAN-Bus Tester 2 constitutes a universal measuring instrument for the commissioning, analysis, monitoring, troubleshooting and service/maintenance of CAN bus plants. 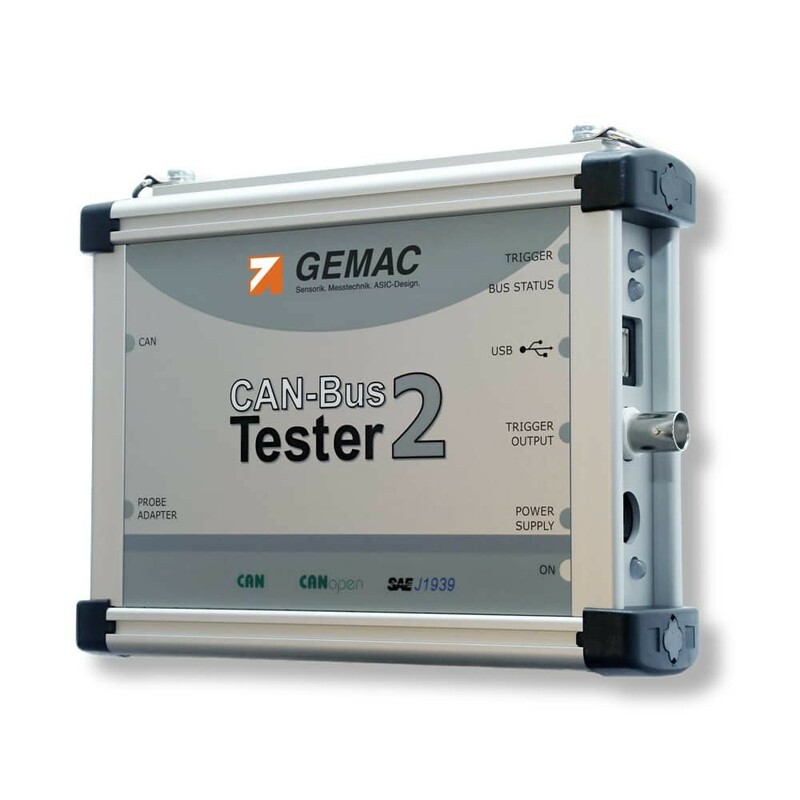 Typical problems which occur during the operation of CAN bus plants, such as node failures, faults in the communication or complete standstill of the plant, often have their origins in the physical bus characteristics. The CAN-Bus Tester 2 provides an overview of the signal conditions on the bus, which helps you locate and rectify frequently occurring error causes without unnecessary delay. 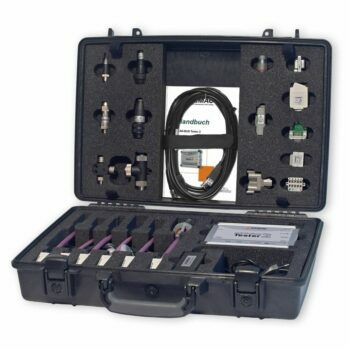 You can already ensure a correct bus cabling and verify its transmission properties when setting up the plant. You can also perform comparing measurements directly on the running plant over its lifetime and thus prevent down-times.